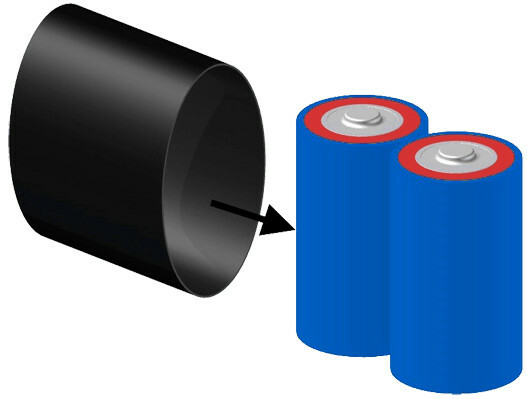 Thin wall lay flat, semi rigid PVC Heat Shrink Tubing Wrap RC Battery Pack - Li-ion Ni-MH NiCd RC Battery Custom battery wrap. Order multiple 1mtr lengths to receive a continuous length of that value. For example, order 3 x 1mtrs to receive a single 3mtr! 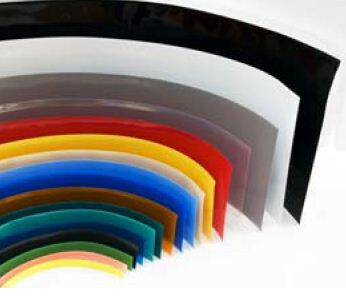 Ultra thin wall, low cost material made of PVC that offers excellent electrical insulation and one of the lowest shrink temperatures of all tubing. It is rigid and resists most chemicals and oils. 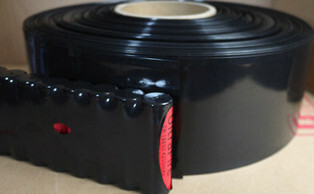 Heat Shrink wrap ideal for Li-ion Ni-MH NiCd RC Battery. 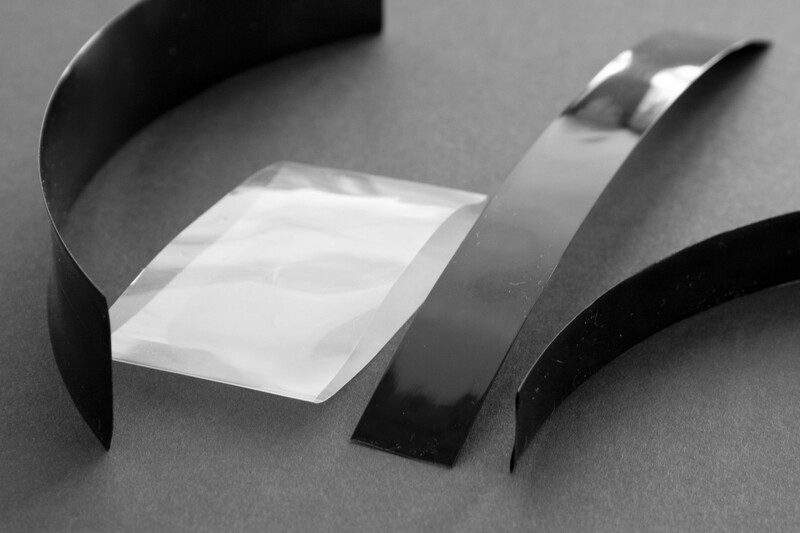 This shrink wrap is ideal for covering your custom battery packs as well as other applications. Available in a wide range of colours with good insulation for battery packs. 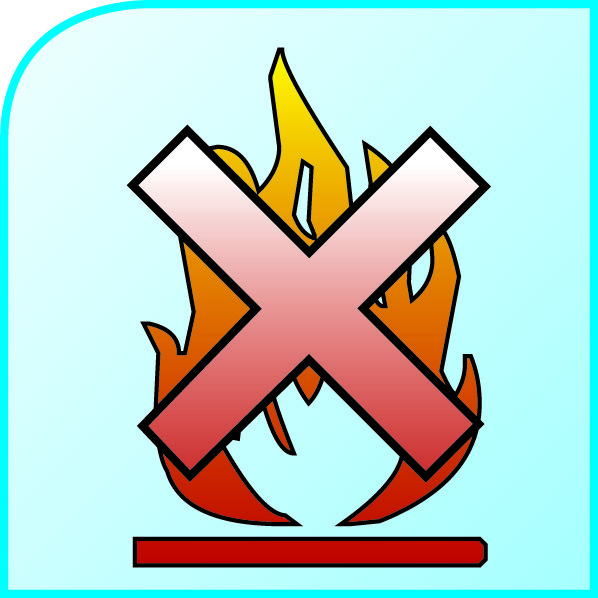 Operates up to 105°C and is UL, BS approved. We can offer in-house both sides printing, cutting or perforation. Will also work as a Tamper Proof Seal. 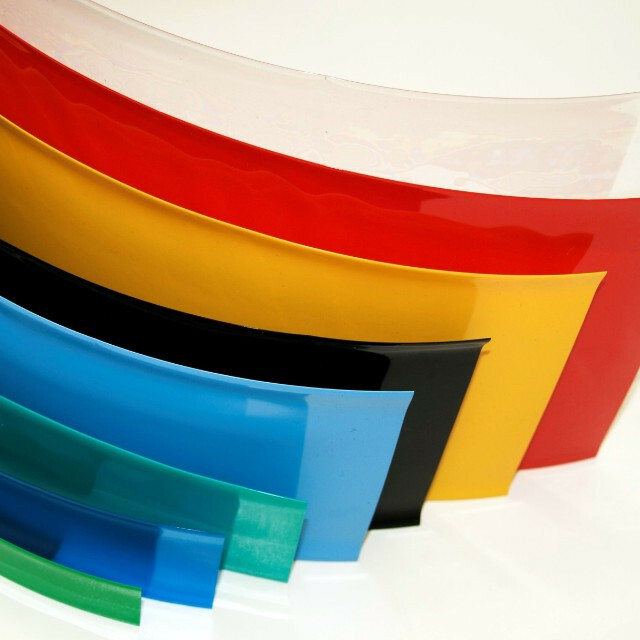 Lay-flat PVC is available in widths from 7mm up to 300mm. 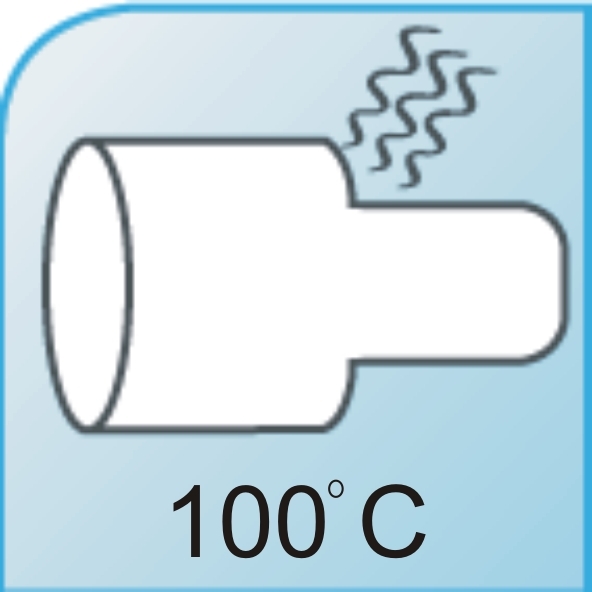 Operates up to 105°C and is UL recognized. Fast delivery with most products in our stock in U.K.